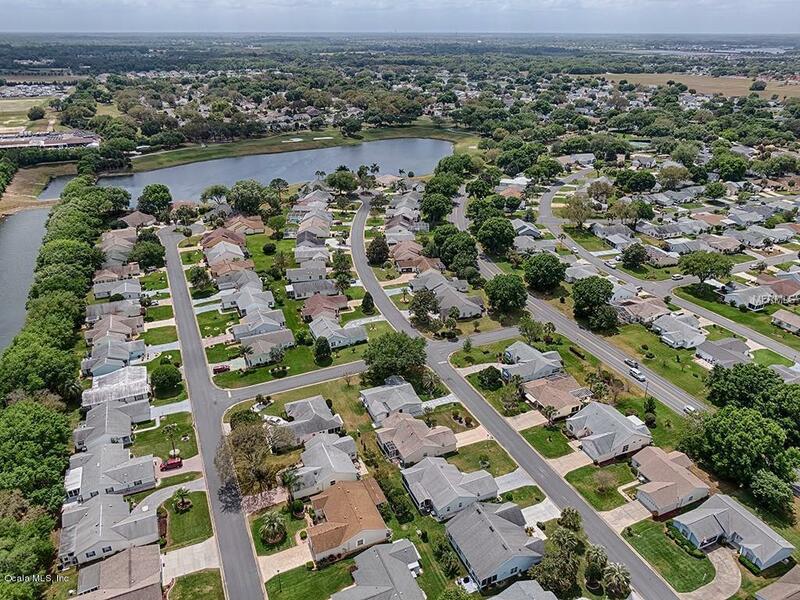 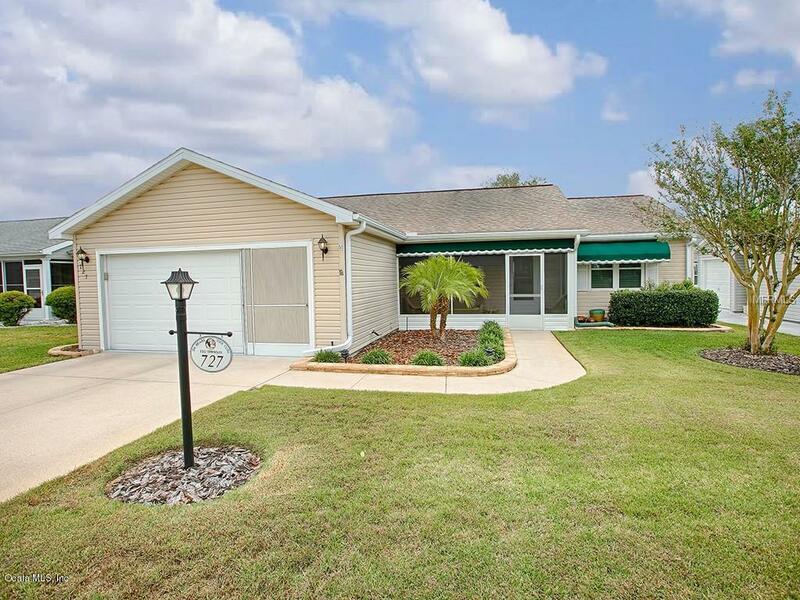 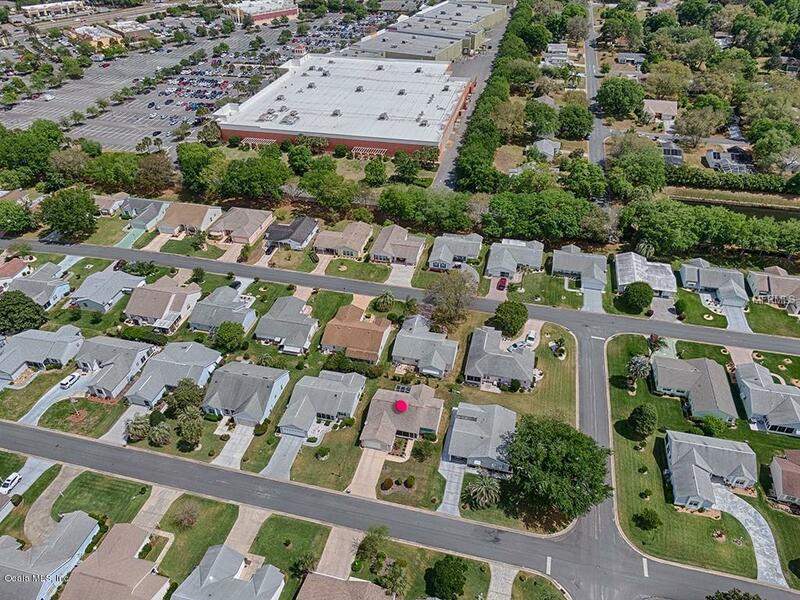 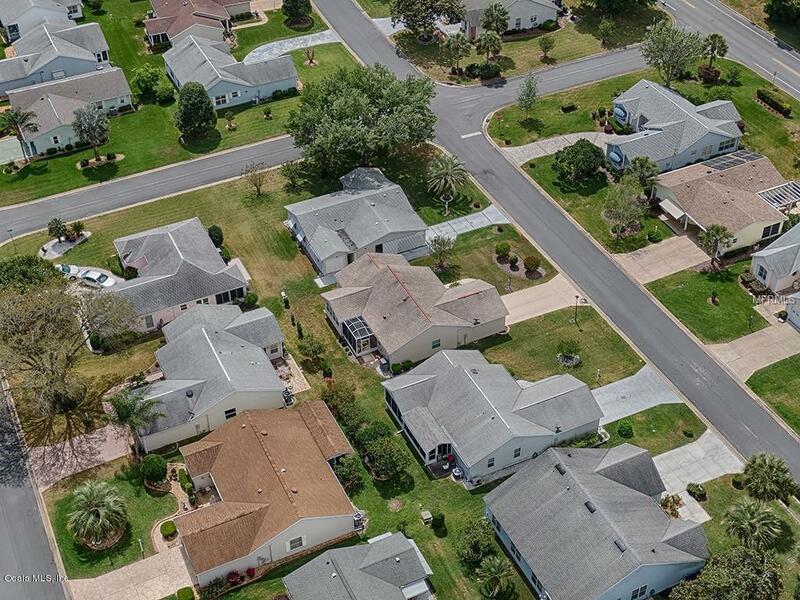 727 Vista Place, The Villages, FL.| MLS# 554256 | Spruce Creek Realty...Retirement Communities in Florida, Resale Homes In Spruce Creek South, The Villages, Stonecrest, Del Webb. WELCOME HOME!! 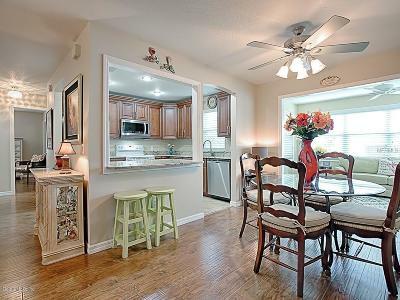 This ABSOLUTELY ADORABLE Ranch Home OUTSHINES THEM ALL! 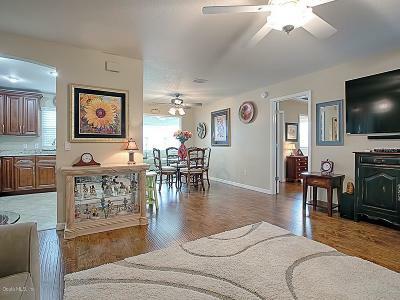 A STONES THROW To SPANISH SPRINGS TOWN SQUARE! 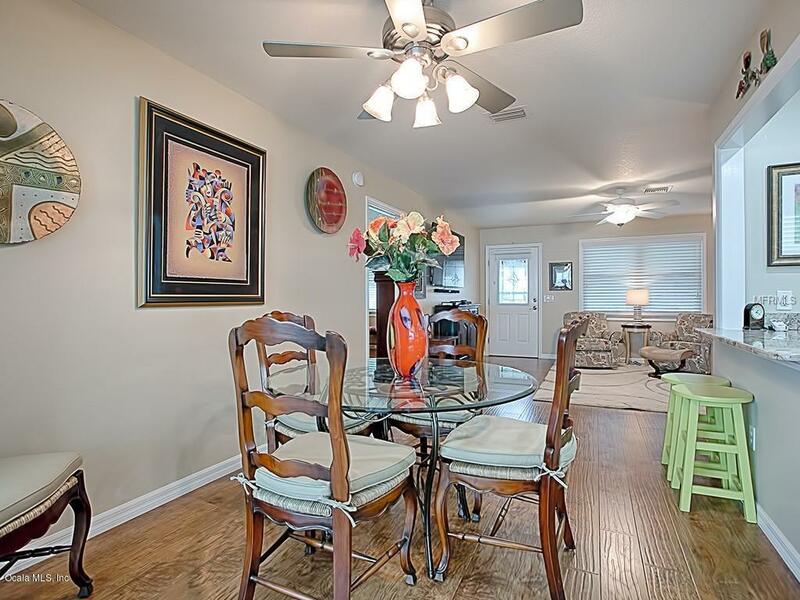 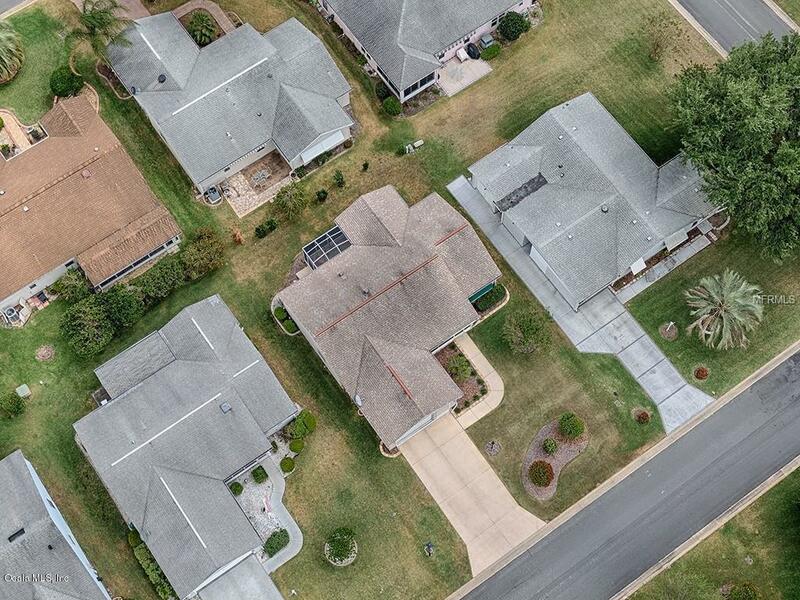 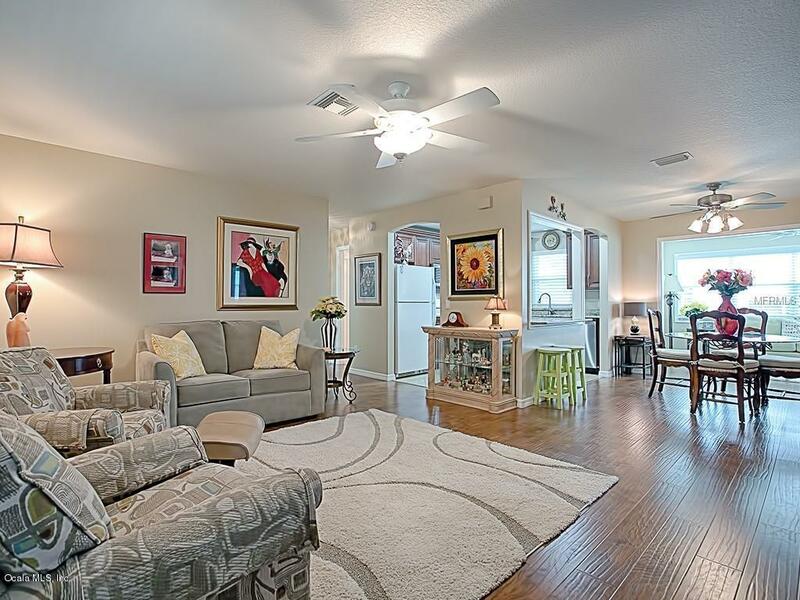 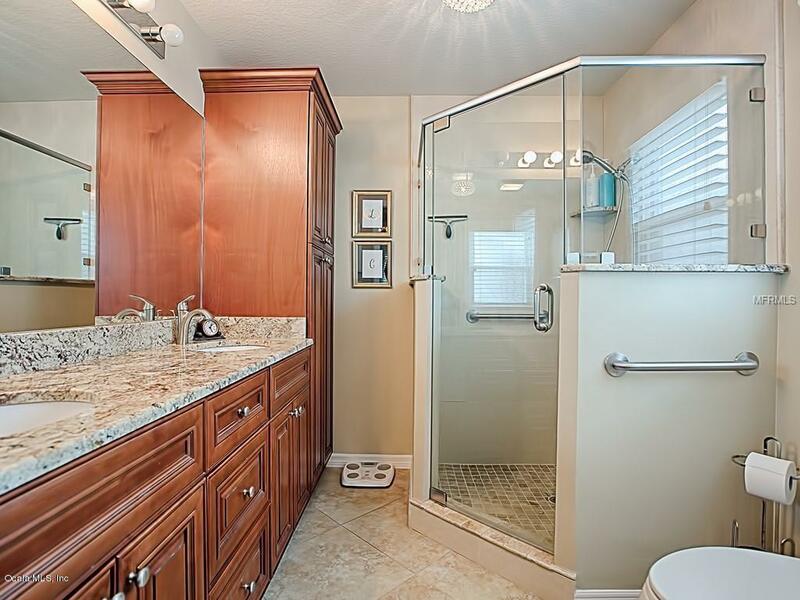 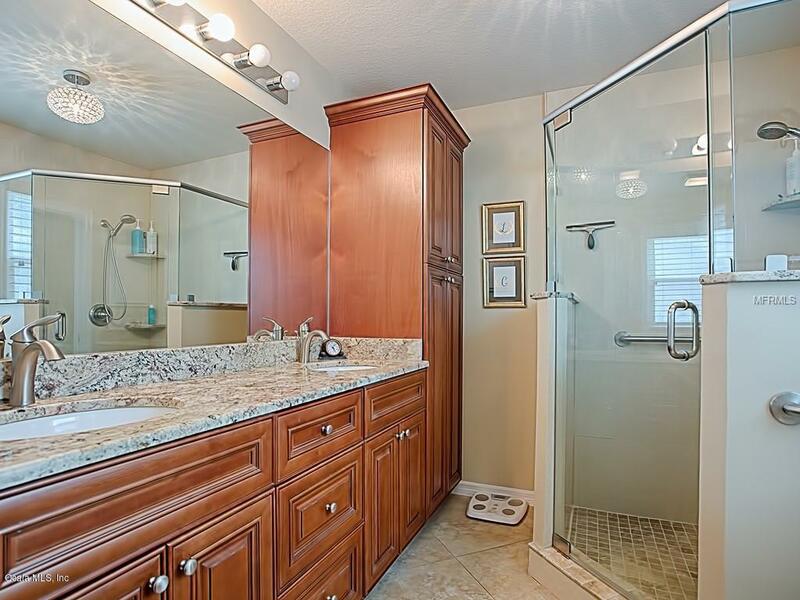 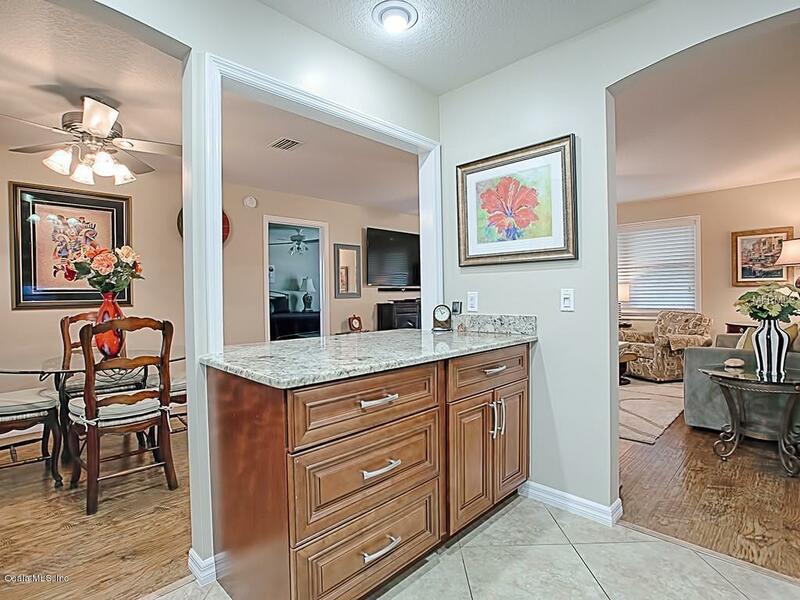 The owners PRIDE shows throughout this BEAUTIFULLY REMODELED HOME. 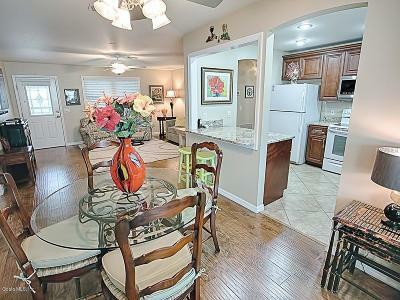 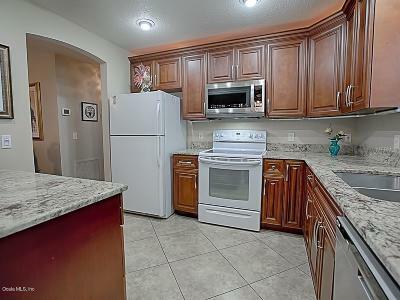 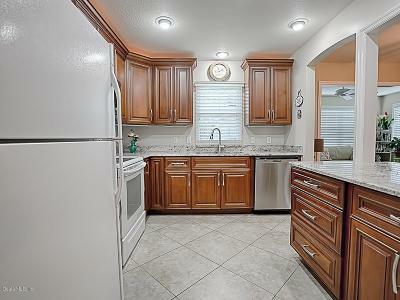 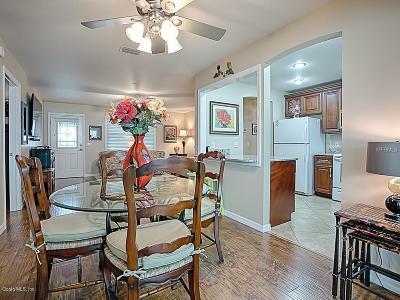 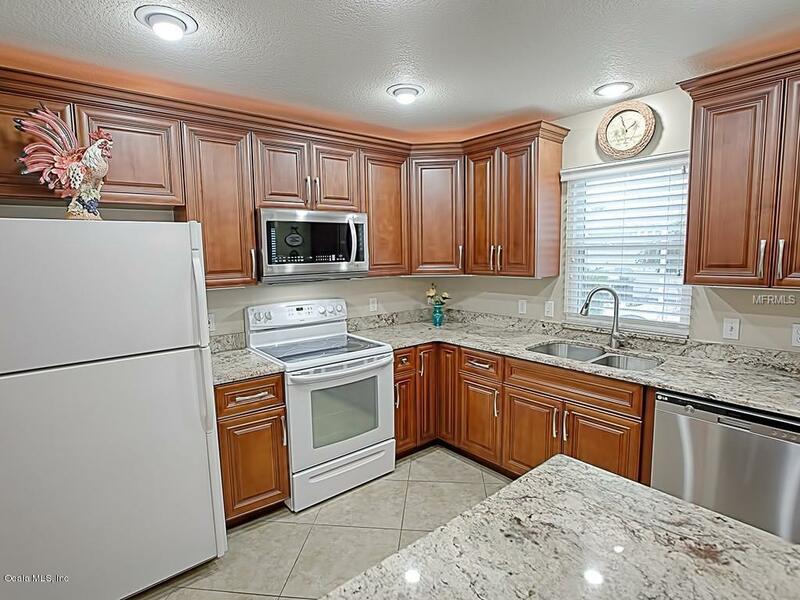 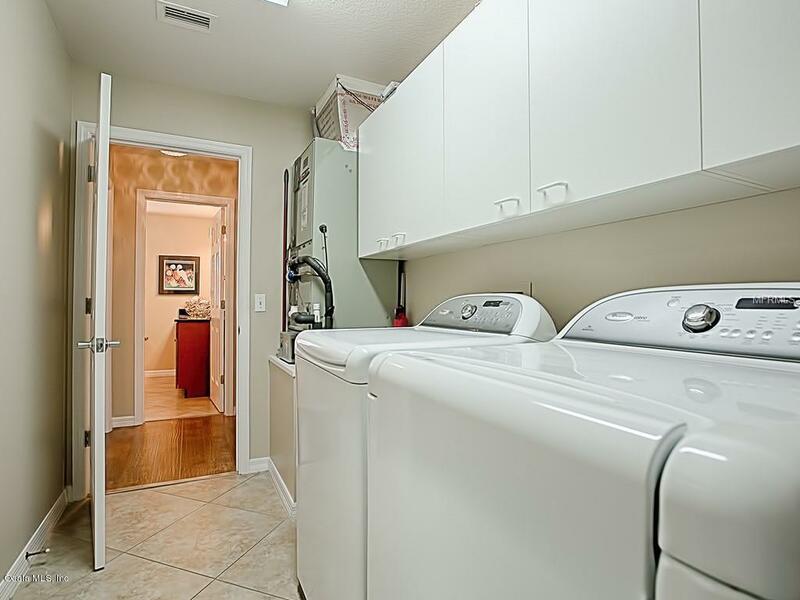 There are KNOCKDOWN CEILINGS, REMODELED KITCHEN with NEW CUPBOARDS, UNDER & OVER CABINET LIGHTING, and GRANITE COUNTERS. 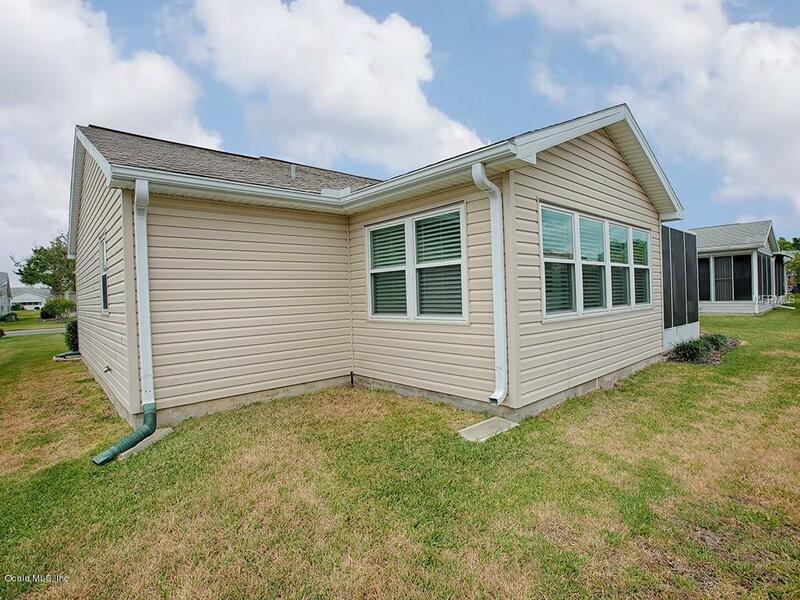 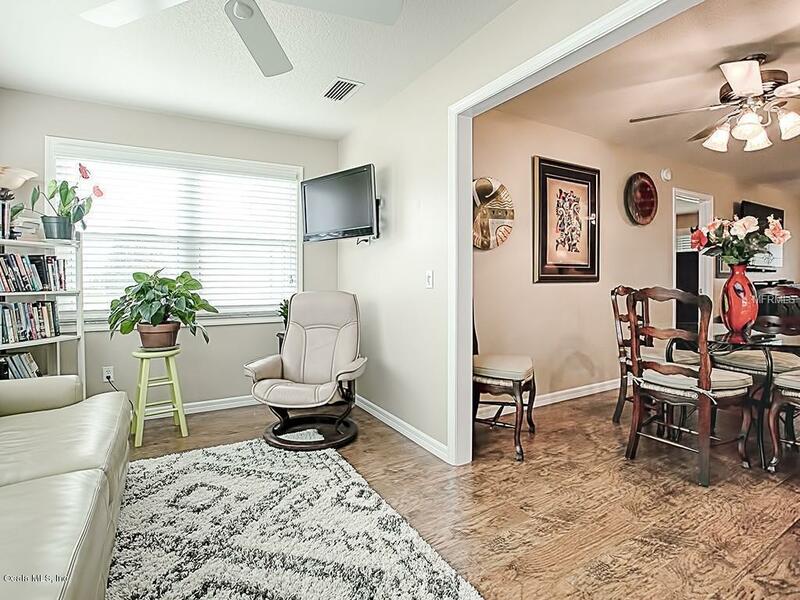 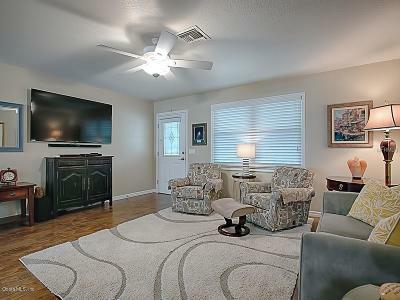 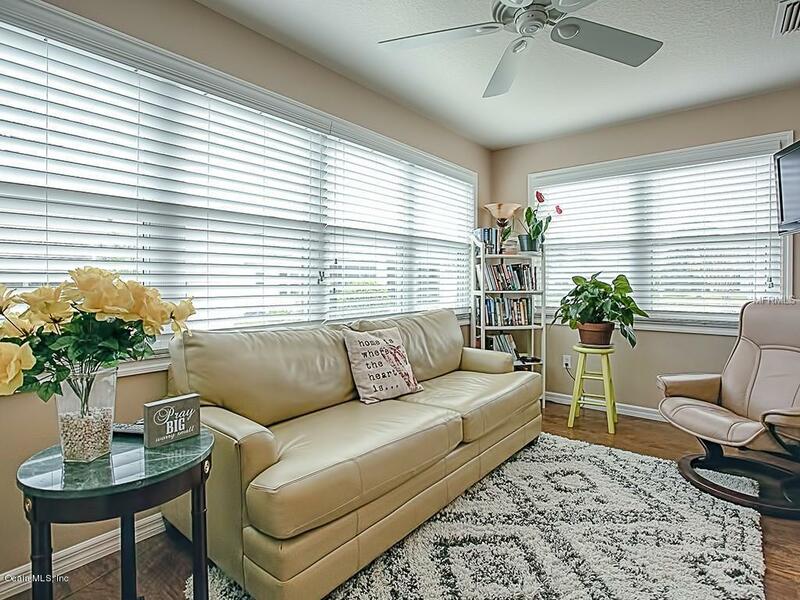 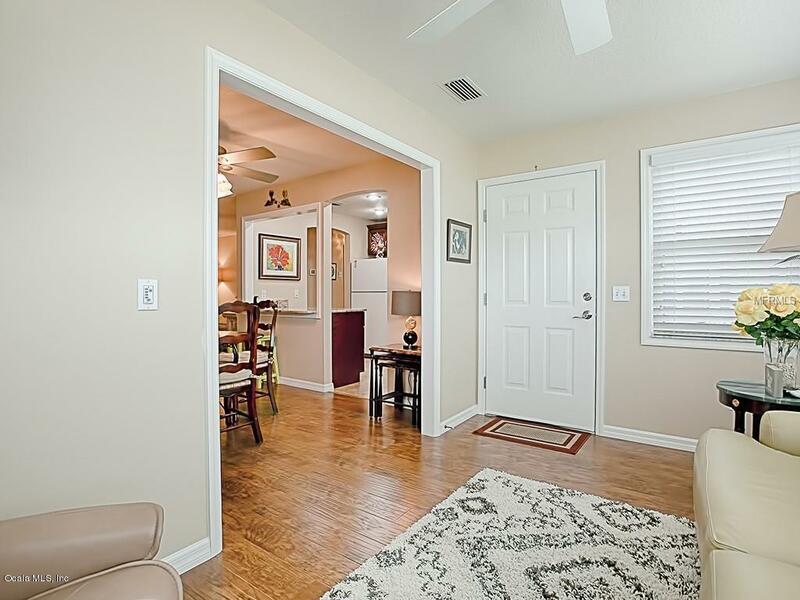 The home offers UPSCALE GERMAN ENGINEERED FLOORING, w20'' DIAGONAL TILE IN ALL WET AREAS, (NO CARPET)This HOME offers UPGRADED LIGHTING and CEILING FANS w/REMOTES. 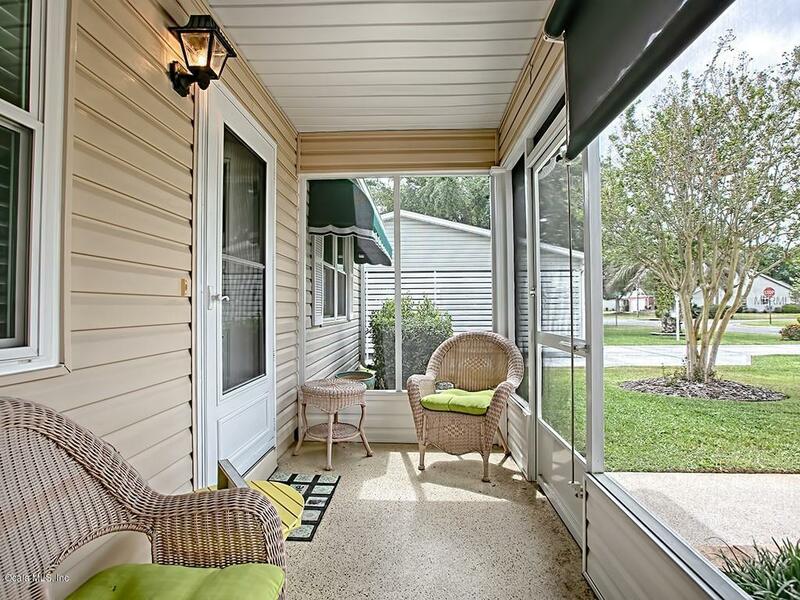 WINDOWS were UPGRADED to/A DOUBLE PANE lowE rating, and ALL DRESSED UP with NEW FRAMING and then TOPPED w/CROWN MOLDING. 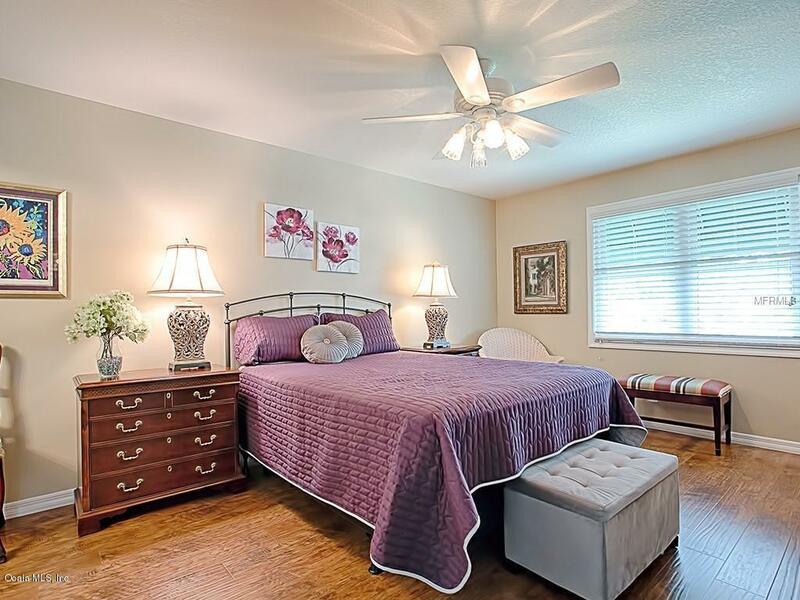 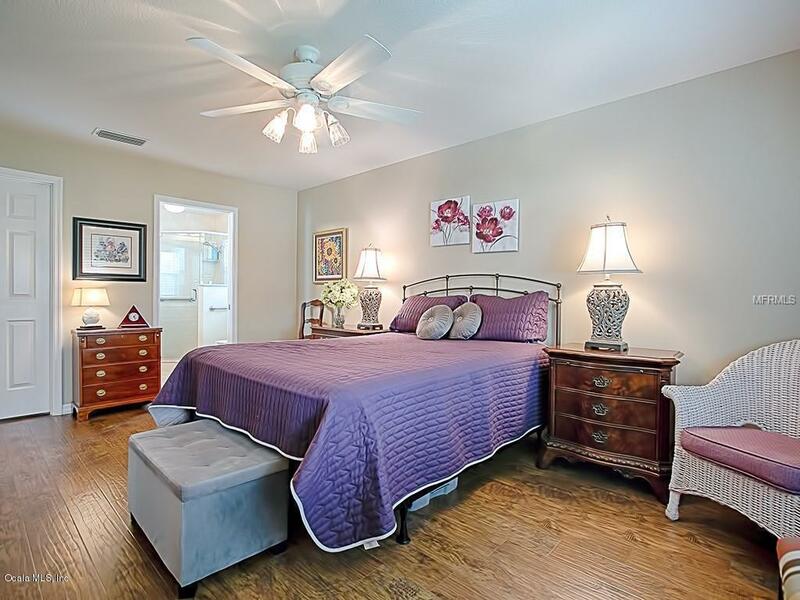 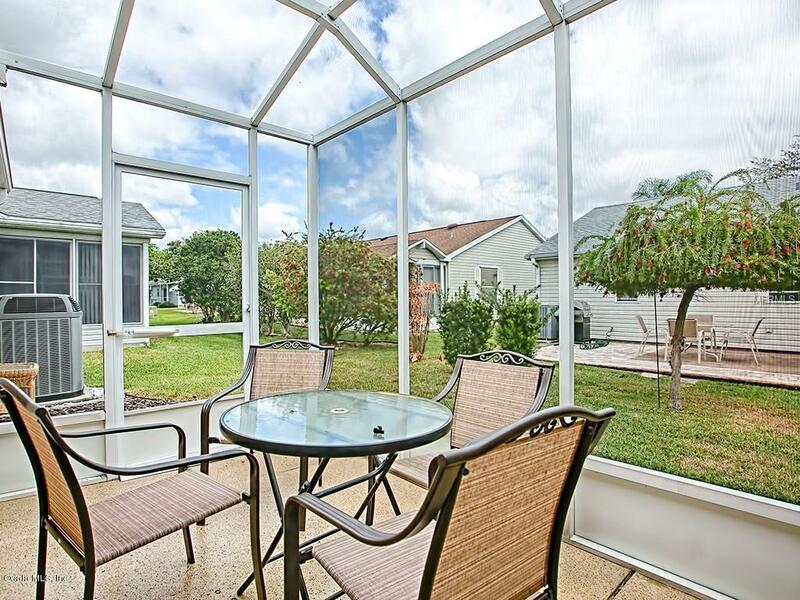 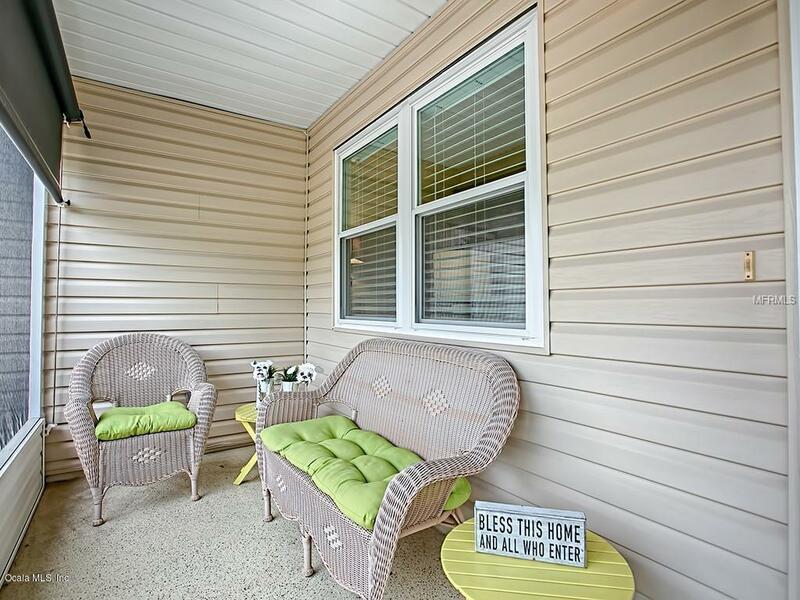 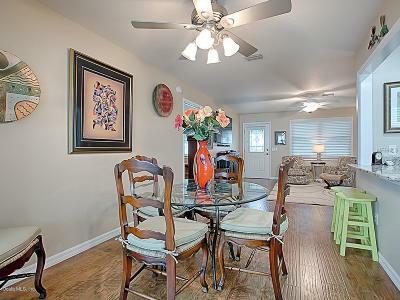 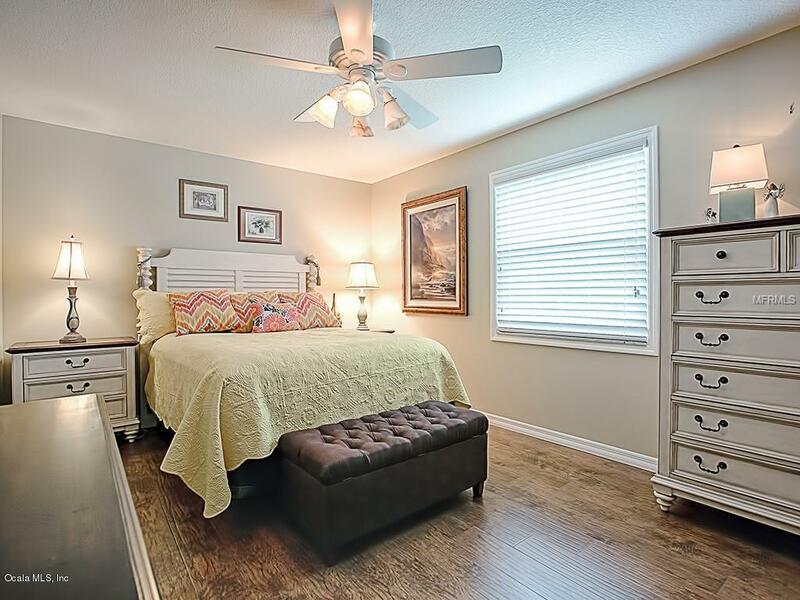 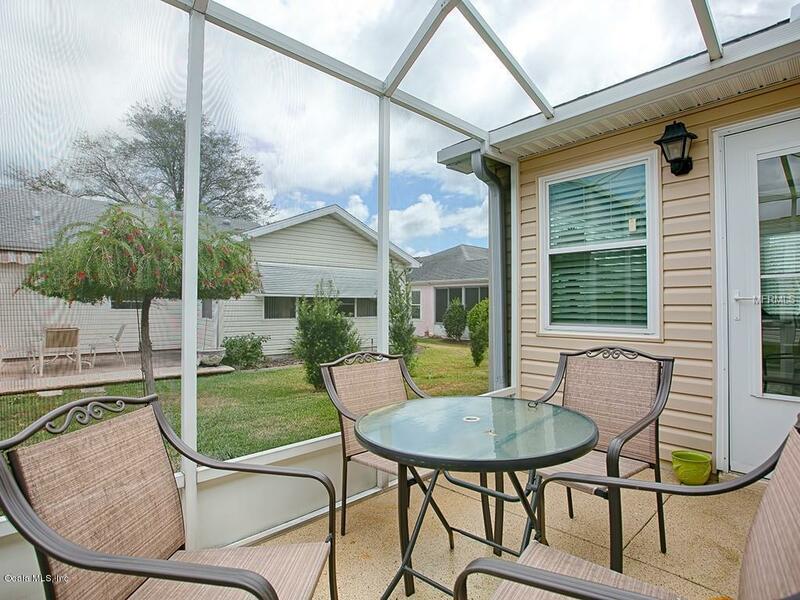 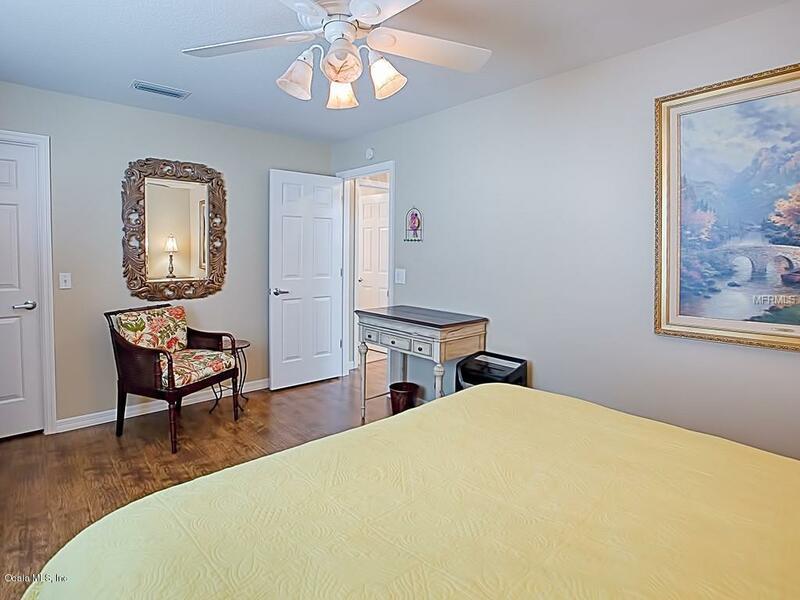 There is a SPACIOUS BONUS FLORIDA ROOM as well as a RESIDENTIAL ROOFED SCREENED LANAI for enjoying the OUTDOORS. 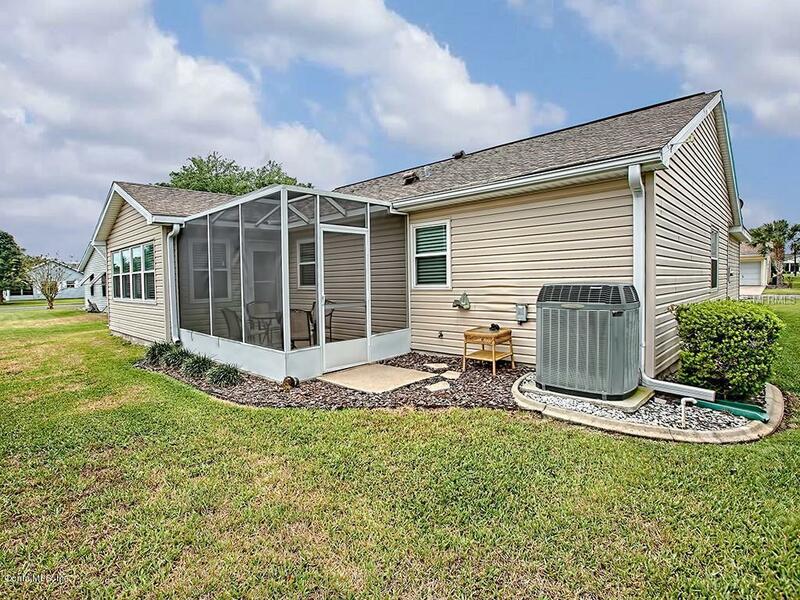 (BOND PAID) BALANCE OF BROWARD HOME WARRANTY TO TRANSFER AT CLOSING.